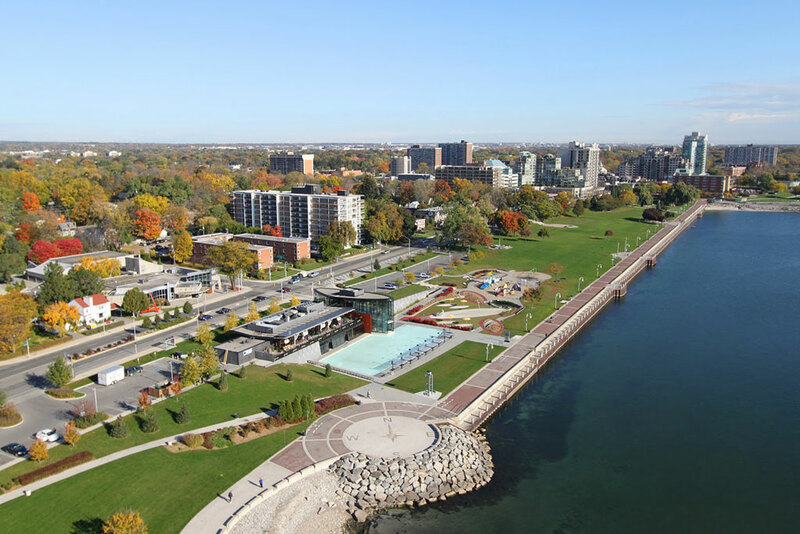 Burlington Furnished Rentals is pleased to offer you an exclusive selection of all-inclusive furnished rental apartments, suites, townhomes and homes located just steps from Lake Ontario, in beautiful downtown Burlington, near Toronto and Buffalo, New York. 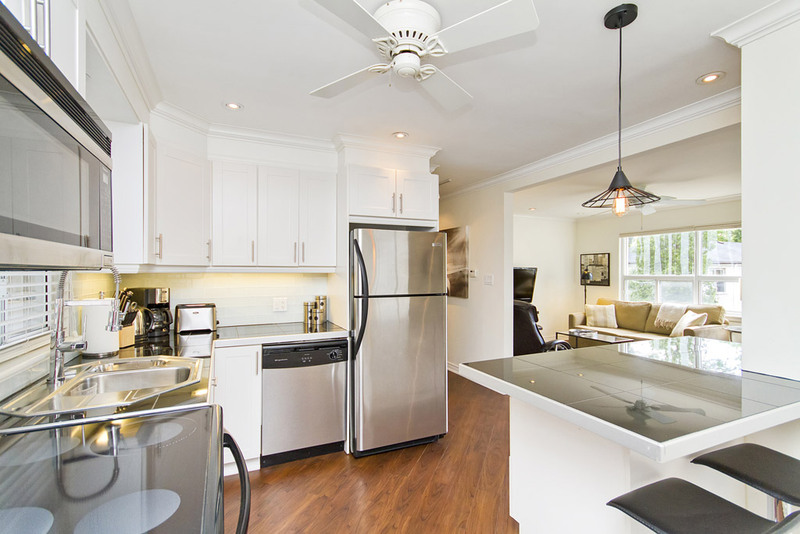 Our tastefully furnished rental properties are perfect for corporate relocations, extended vacations, individuals and families who are looking for the convenience and comforts of a first-class hotel combined with the space, privacy and relaxed atmosphere of home. Whether you are in Canada for business or pleasure, we can provide long-term or short-term accommodation that can match your needs and budget. Relax in one of our magnificently restored Victorian homes, an Edwardian-style townhouse or one of our many Apartments. Choose from intimate studio suites, tasteful 1 or 2 bedroom apartments, beautiful 2 or 3 bedroom townhomes or spacious 3 bedroom homes. 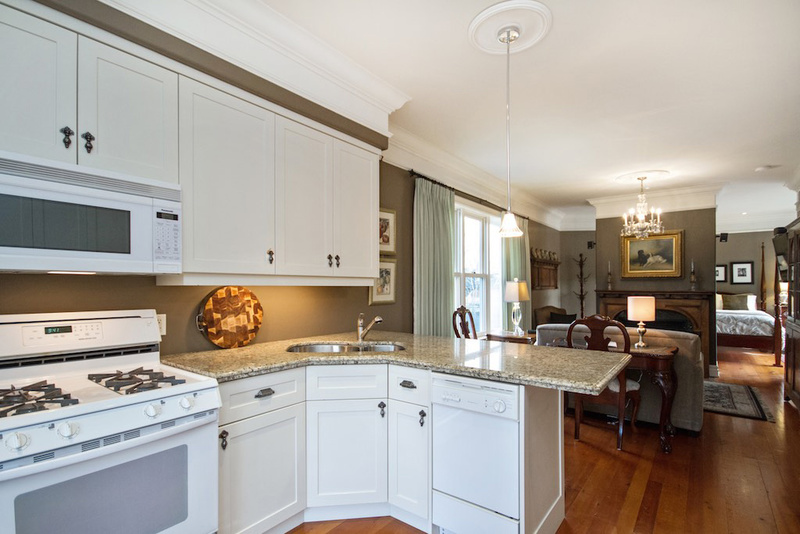 All of Burlington Furnished Rentals properties include utilities (heat, AC, hydro, cable), unlimited wireless hi-speed internet, HDTV, DVD players, fully equipped kitchens with appliances, all linens, on-site laundry facilities and parking. Burlington Furnished Rentals all-inclusive Apartments, corporate accommodations and monthly vacation rentals are located within the Burlington, Ontario historic downtown core, surrounded by century homes and just steps from Lake Ontario, trendy boutiques, restaurants and stores. 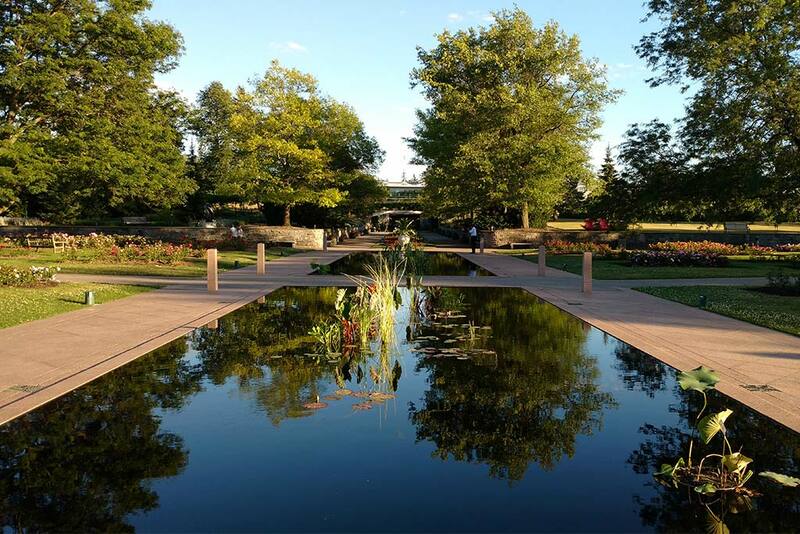 Enjoy the vibrant Spencer Smith Park, Waterfront Pier, Burlington Performing Arts Centre, Art Gallery of Burlington, Joseph Brant Museum and Beachway Park. Explore Southern Ontario’s antique shops, markets, Royal Botanical Gardens and hike the region’s renowned ecological treasure, the Bruce Trail. 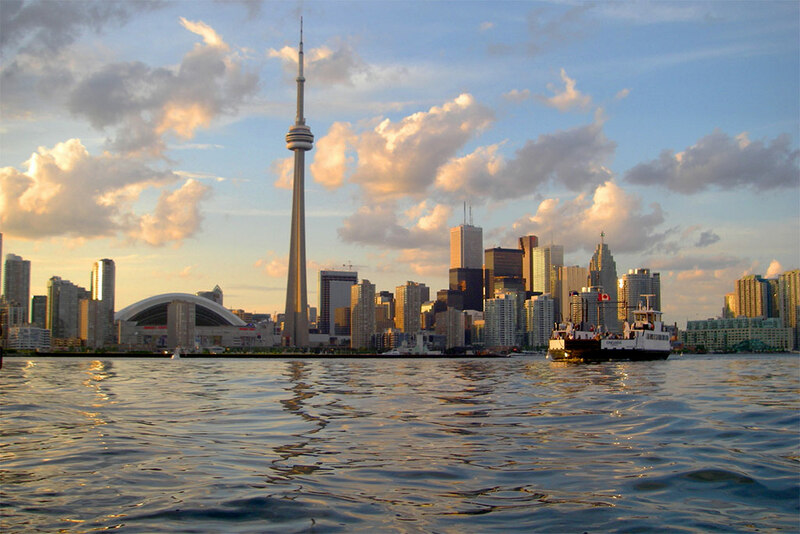 Located close to highways and train stations that can connect travellers to Toronto, Niagara or the US border. Burlington is perfect for visitors that wish to discover the cultural sites in Toronto; marvel at the Niagara Falls; savour the flavours of the Niagara Wineries; play golf, ski or enjoy the great outdoors. Burlington Furnished Rentals provides furnished rental accommodations for long term stays of 30 days or more in Burlington. 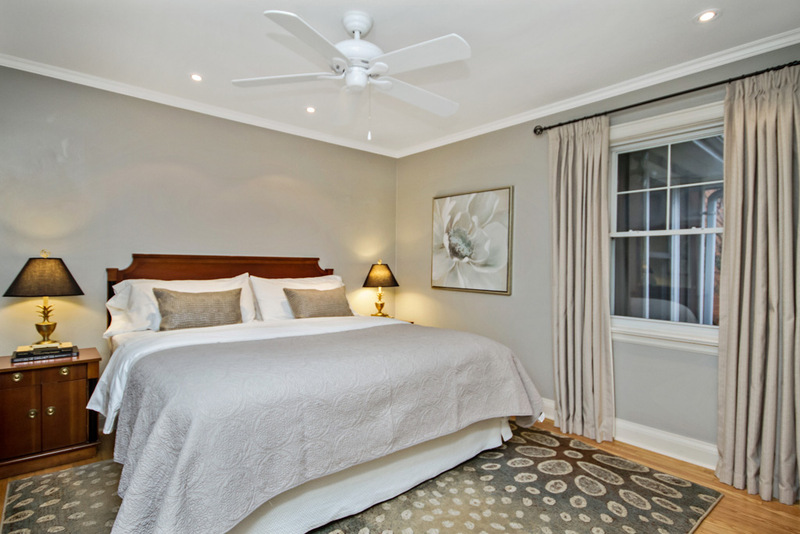 Whether you are travelling on business, in between houses, renovating your home or enjoying an extended vacation in the area, we offer you a comfortable place to stay in beautiful downtown Burlington, Ontario.